July 10, 2018. Gran Canaria, Spain. 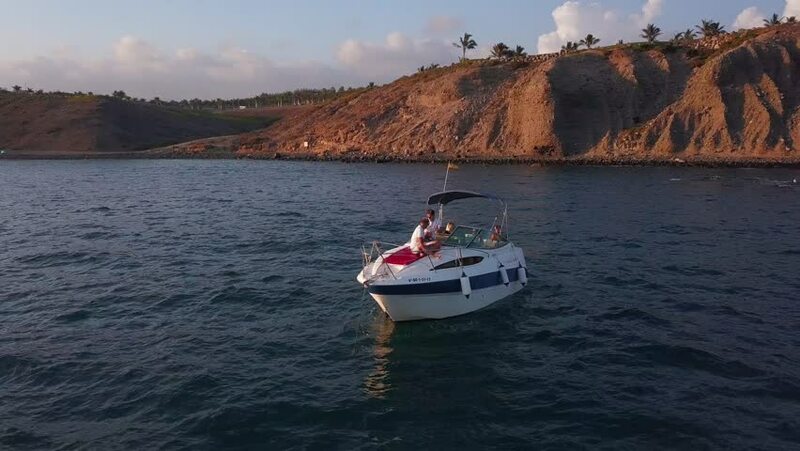 People are having fun on the small yacht by the coastline on the island of Gran Canaria. hd00:12KRK, CROATIA - MAY 4, 2013: Boat in harbour of old town Krk on May 4, 2013 in Krk, Croatia. The city is ancient, being among the oldest in the Adriatic, continuously inhabited since Roman times.